Long before his training career Andrew Dale was a talented Australian Rules footballer, reaching the sport’s highest level before playing and coaching at state level and in some of the top country leagues. He has also held top administrative roles within football while adding to his business knowledge as a hotel owner. 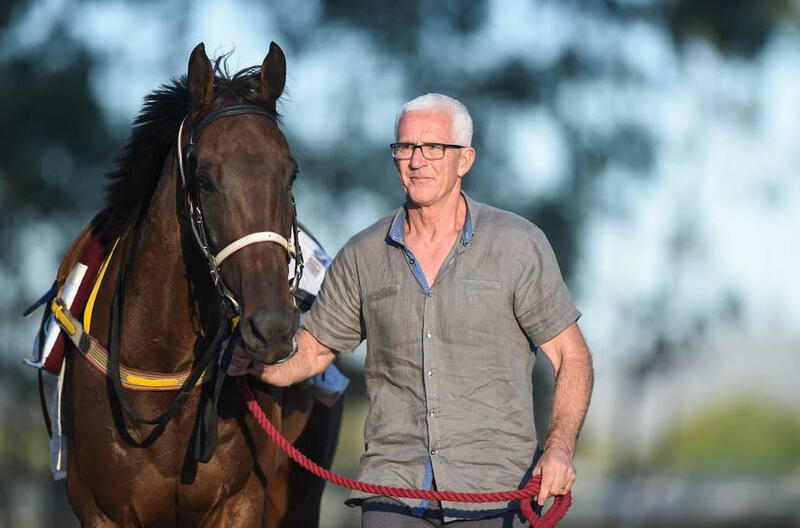 Dale’s strong business sense, extensive coaching history and background as a school teacher shows through in the way he approaches and prepares his horses. His philosophy is considered and measured, building confidence in the ownership party while creating long term partnerships with clients and friendships away from the track. Dale has already tasted plenty of success in his short training career winning Country Cups and taking his star galloper Lautaro to the NSW Country Championships final at Randwick in 2017. Currently based at the Albury Racecourse, Andrew Dale Racing is a growing country stable with big aspirations for the future.